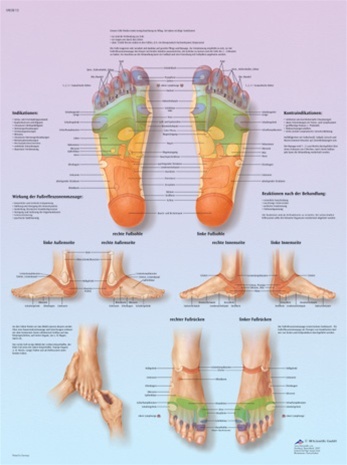 Points and Meridians of Acupuncture Laminated Chart Foot Reflex Zone Massage - Anatomical Chart (Laminated) Foot Reflex Zone Massage Wall Chart - Paper 20 x 26"
As a Reflexologist. I really like this poster. Thanks.